It is tax season again. Have you already prepared for the tax files? Do you know what you should prepare to file the tax forms? And do you know which forms you actually need to submit to the IRS? 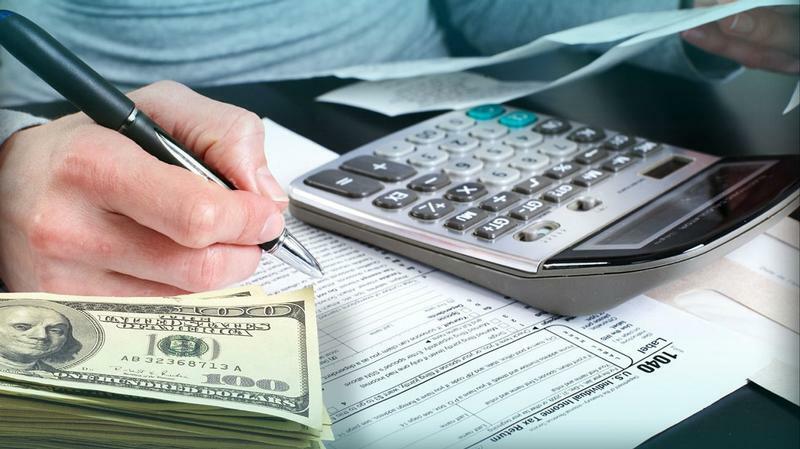 If you are still confused by the complicated taxation and varieties of tax forms, let our expert tax preparers give you some pieces of advice for the tax preparation. Before you print all forms you need, do you know which forms you need? There are some descriptions of tax forms that you may read first. Form W-2 is for the information of your income. Form 1099-S is for your income from selling a real property. Form 1099-G is for unemployment income, state or local tax refunds. Form SSA-1099 is for Social Security benefits that you received in the last tax year. Form 1098-T is for your tuition fee. Form 1098-E is for student loan interest paid. Form 1042-S is for foreign person’s income. Form 1040 is for the U.S. individual income tax return. And Form 1040NR and Form 1040NR-EZ are for different groups of individuals. The IRS requires different tax forms should be submitted due different days. Thus, please make a note of deadlines related to every tax form you need to submit. And remember you will file and submit these forms on time. February 28th: Form 1099, Form 1096, Form 1094-C, Form 1095-C, Form 1094-B, and Form 1095-B. March 15th: Form 1065-B, Form 1120S, and Form 2553. March 31st: Form 1097, Form 1098, Form 1099, Form 3921, Form 3922, Form W-2G, and Form 8027. April 18th: Form 1040, Form 1040A, or Form 1040EZ for individuals and Form 110 for corporations. Submitting tax forms together is much easier for couples than filing separately. But in some cases, it is beneficial for couples to file tax forms separately. For example, if the total AGI of the married couple was more than $311,300 in 2016 tax year, they will miss some deductions. AGI: Adjusted Gross Income. Your total gross income minus some specific deductions. This way, filing separately sometimes helps married couples pay less tax than filing jointly (Certainly, there are some other cases beneficial for couples to file separately). If you do need an extension of time to file tax forms, you can file Form 4868. But according to the official instructions, Form 4868 does not extend the time to pay taxes. Thus, if you don’t pay the tax by the regular due day, you will still owe interest and penalty. On one hand, before you try to visit an accountant for help, approximately calculate how much tax return you will get. Just in case of the tax return cannot cover the outlay. On the other hand, if you truly cannot handle these tax filing, do not hesitate to find help. Fortunately, Tax Experts Inc. offers a free tax review service to give your taxes a second look. Cultivate a good habit, like organizing and putting the documents together. This way, whenever you are going to file and submit by yourself or hire an accountant to handle your tax return next year, you can easily find all documents and information you want. After you submit the tax forms, you have to wait about two weeks to six weeks for the tax return. However, some companies, including Tax Experts Inc., offer a tax return loan service without any interest fee. As a result, you can get your tax return quickly as long as they review your tax documents.